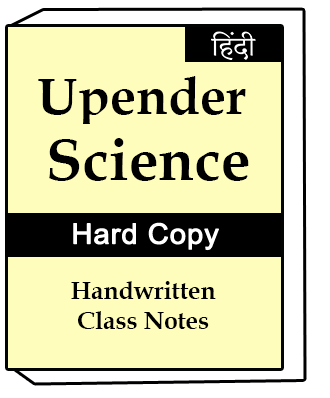 Science-Upendra Handwritten Class Notes Hindi .Upendra sir notes best for UPSC aspirants for exam.So many students using their notes and score better result in the UPSC exam. 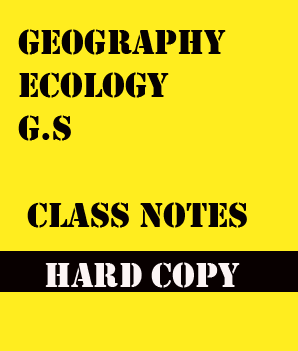 Upendra Sir notes contained full syllabus.His notes beneficial and best for UPSC exam preparation.These notes are also available in Hindi for Hindi medium students. 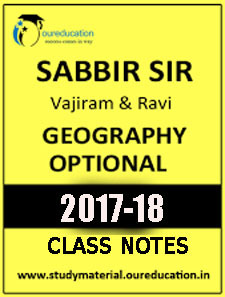 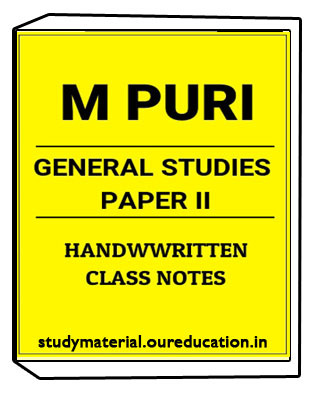 1.Study material always deliveres genuine notes to the students. 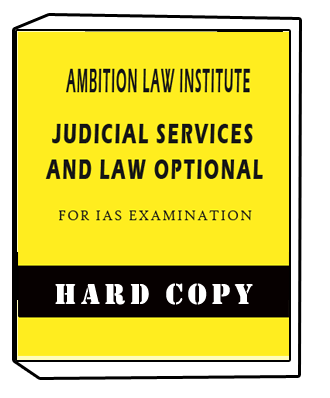 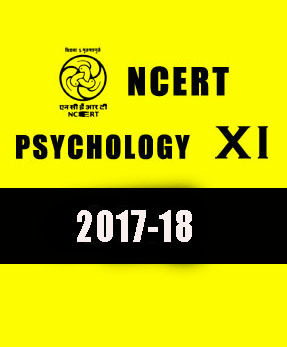 3.Notes best for UPSC IAS and Civil services exam and also covers latest pattern with updates. 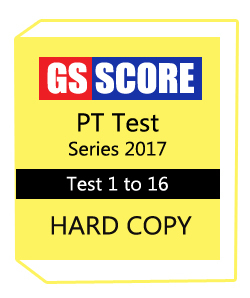 4.So many Topper using Study material notes and score best result in their UPSC exam.